Are You Looking for Automotive Locksmith Near Me? 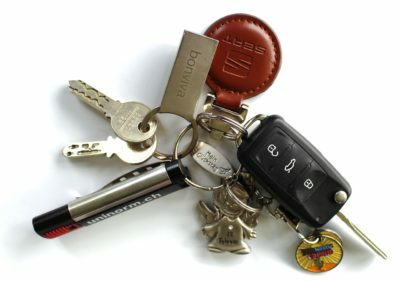 Do you ever find yourself asking, Is there an automotive locksmith near me? 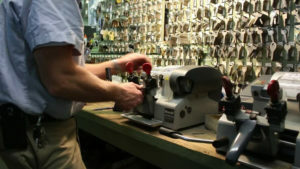 Auto Locksmith San Jose is your go-to choice for any locksmith needs in the San Jose area. We have technicians located throughout the city and they will be at your location . 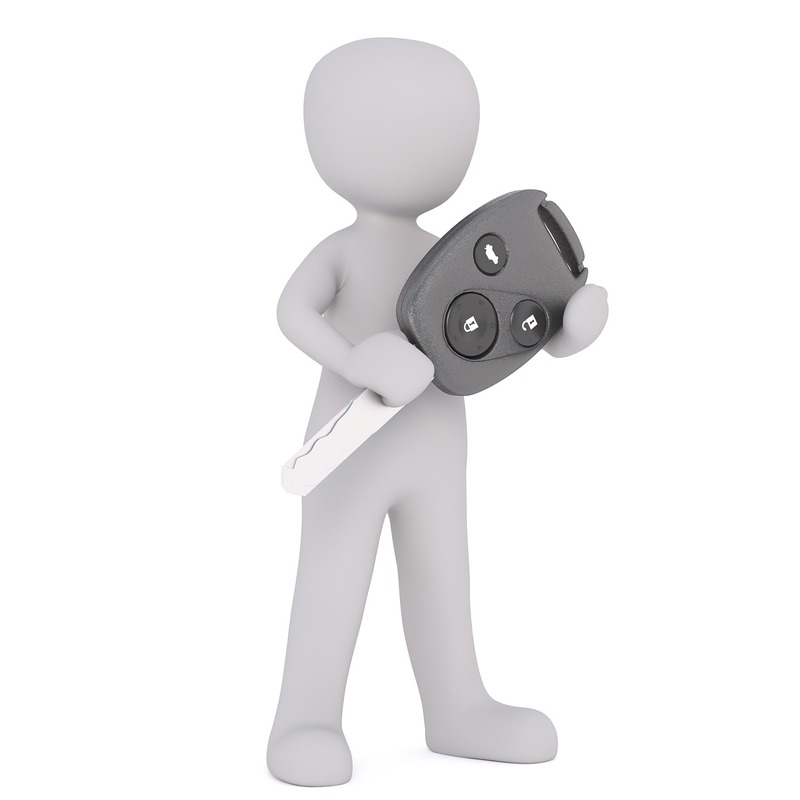 Our vans have the most advanced locksmith equipment, so we are always prepared for any situation that may come up. Keys are one of the most important items we carry with us and they can be easily lost, because they are so small. This doesn’t need to be a stressful situation when it happens. 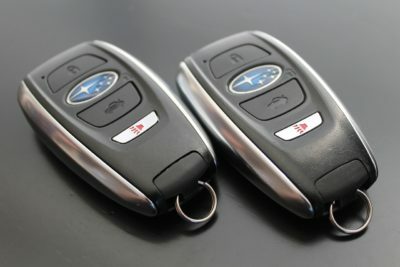 We can make a duplicate of your car key right at your location. 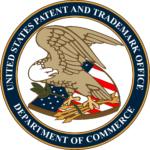 For this we will just need to get the year, make and model of the vehicle from you and then we are ready to work. We will also suggest to delete your old key from the system and put your new key into it, so only your new key will work with your car. This will ensure that no one will have access to your vehicle. Need Automotive Locksmith Near Me? Sometimes, you can accidentally lock your car keys inside the vehicle. This happens to everyone, so don’t feel bad and stress out. If this happens, don’t try to open the car yourself. Because you can cause more damage to the car and make things worse. Also, by the time you call us and we get to you to unlock the door, you would probably still be trying to figure out how to unlock it. 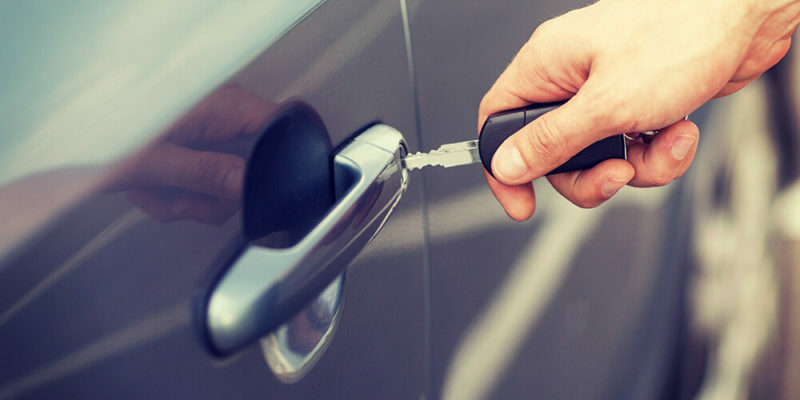 We have professional tools that makes unlocking vehicle or unlocking trunk quick and without damaging the vehicle in the process. 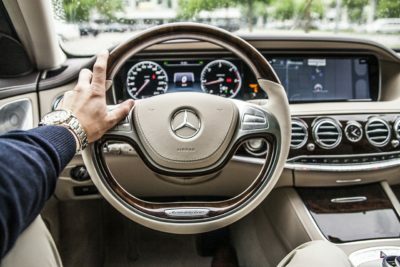 So, the next time you have the question, “Is there an automotive locksmith near me?”, don’t stress out. 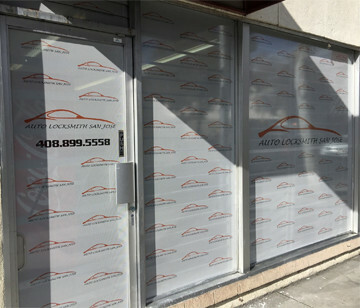 Give Auto Locksmith San Jose a call and we will be there for you in a moments notice.